It’s that time, again! 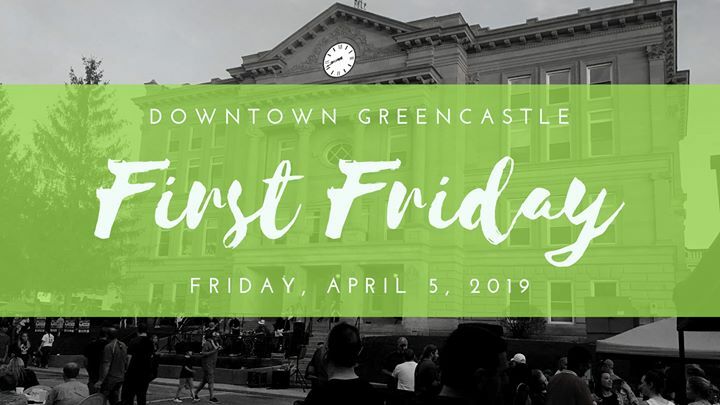 First Fridays will kick on on April 5! Second Story Trio will be playing on the courthouse stage from 7:30pm-10:30pm. A beer garden and food tent will be outside to provide great food and drinks while you enjoy the night.